Most companies store and use personal customer data in the normal scope of their work. Data protection is currently regulated by the UK Data Protection Act but a new piece of EU-wide legislation will come into force on the 25th May 2018. Greengate's, your local builders merchant, have been working hard to ensure that our systems comply fully with the new law and will soon be getting in touch with subscribing customers to confirm that we can continue to use your data to send you important news and updates. The GDPR (General Data Protection Regulation) is the result of four years of debate in the EU. The Brexit decision does not affect its commencement. It will apply to any company which stores 'personal data' on EU citizens, regardless of whether that company is based in the EU or not. Designed to ensure a safer, more transparent experience, the GDPR will affect almost all traders and organisations in the UK. 'Personal data' is defined in the GDPR as any data that can directly or indirectly identify a particular user. Directly-identifiable forms of data include such things as email addresses and payment details while indirect sources covers things like IP addresses and cookies. 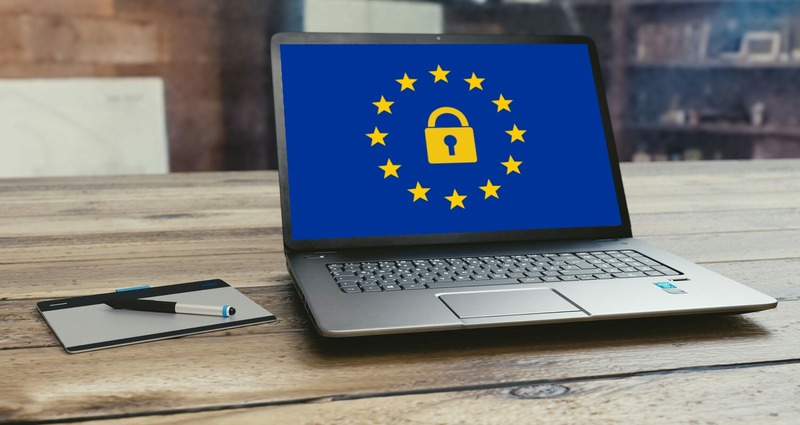 The GDPR will allow users to easily discover exaclty which data are held, as well as allowing them the right to have such data removed or edited if necessary. All data storage and retrieval must be safeguarded to the highest possible level in robust, purpose-designed systems which are regularly tested to ensure their safety and suitability. Any identifiable data must be adequately encrypted and a data officer appointed to deal with such systems. If you are a subscriber to our newsletter, you will need to reconfirm that we can continue to use your details to send it to you. Look out for information on how to do this coming soon. It is important that you confirm these details so that we can continue to keep you updated with news, product details and special offers; if you do not confirm, then your data will be deleted and you will have to subscribe again at a later date. If you have any questions or concerns regarding the coming implementation of the GDPR, then please get in touch with our team who will be happy to offer clear, competent advice.